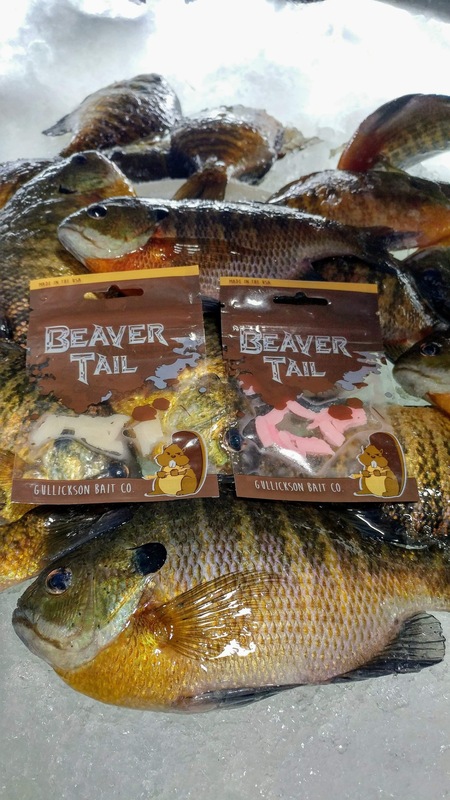 View cart “Pink BeaverTail Panfish Bites” has been added to your cart. 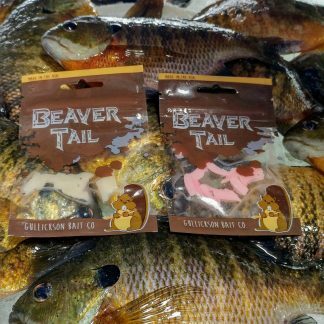 There is no better color for crappies than pink. This is also a great option for perch, trout, finicky gills, and it makes a great highlight color on jigging spoons or raps. 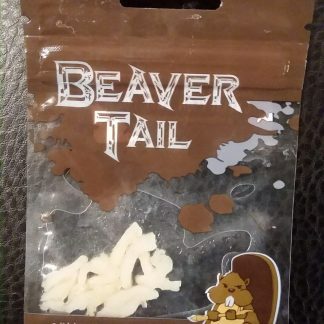 There amazing durability and natural meat scent make them a top pick for anyone who want to catch fish faster.